If you visit Japan, one of the common things you will come across are “konbini”, an abbreviation of the word “convenient store”. And convenient they are! You will find them literally everywhere, at the airport, train stations, street corners and every other place. They say that there is a konbini for every 2000 people, especially if you visit big cities like Tokyo and Osaka. 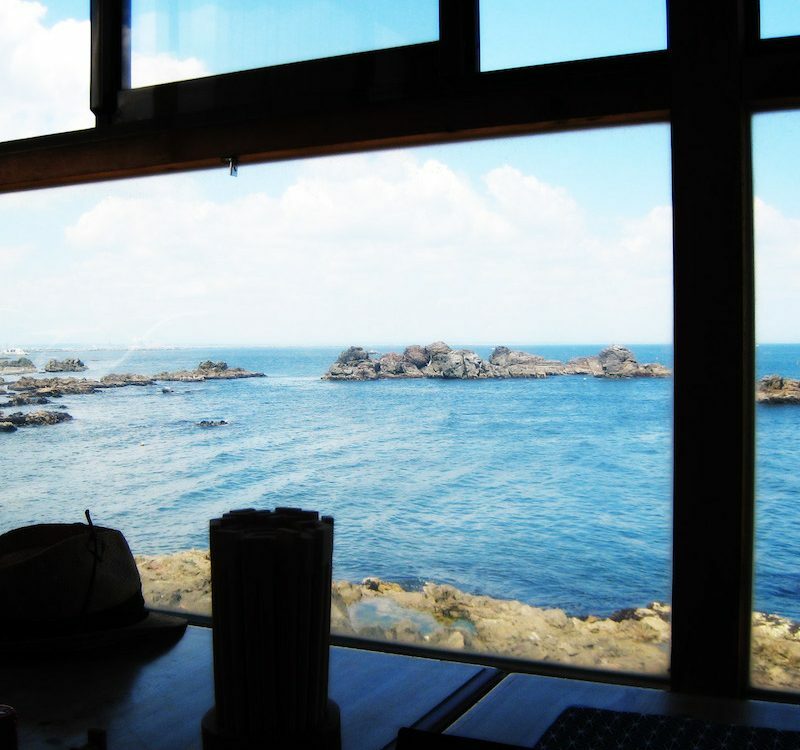 The Japanese konbini is somewhat of a miracle place that most people can’t live without. Far from the boring convenient store at the gasoline stand on a lonely highway where the only things you can buy are candy or beer, konbini’s in Japan have evolved into convenient multi-purpose superstores offering not only a wide range of products like fresh snacks, bento boxes, beverages and everyday products, but also a whole lot of other services to make life just that little bit more convenient! Products rotate and change as the months and seasons change allowing customers to discover new exciting products every time they visit. The “big three” konbini chains are 7 Eleven, Family Mart and Lawson, offering more that just a few services. Although services may vary between chains, most konbini have the same set of services that can be found at any place you visit. 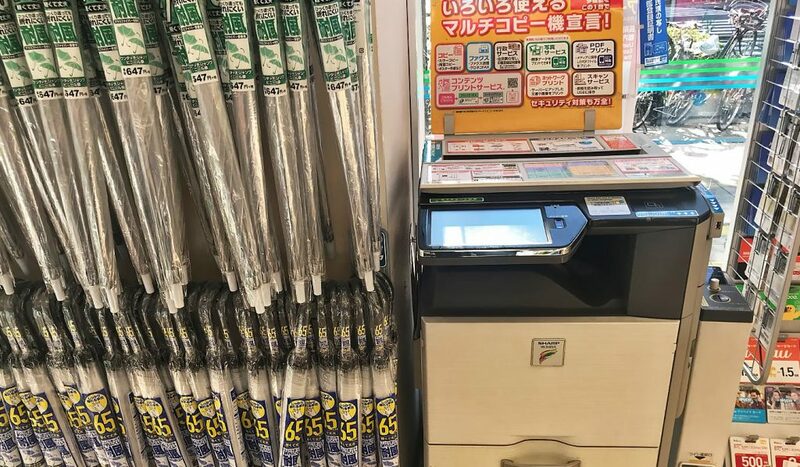 While it may not be immediately obvious what services are offered at a Japanese konbini, here to help you on your way, we have compiled a list of things you didn’t know you could buy/do at a Japanese konbini. Sending or receiving mail or packages can be difficult if you don’t have a Japanese address, especially if you’re traveling. Or if you can’t be at home at the time of delivery. Luckily, Japanese konbini provides the solution! Most konbini work in cooperation with the big postal companies like Japan Post and Yamato Transport to provide a full postal service. To send something, you have to fill out a pink form which you can get by asking a store clerk. Once you have filled out the information like the addressee, the address etc., you have to affix the form to your package. Hand over your package to the clerk and pay the transportation fee. You will be given a copy of the form and a tracking number. This is very handy way of sending packages as there are konbini’s on every street corner. Sending luggage ahead to your hotel or accommodation using postal services at a konbini saves you from lugging your heavy luggage around when you are changing travel locations. You can also have packages shipped to konbini (note that not all konbini offer this service) if you don’t have a shipping address for online purchases. 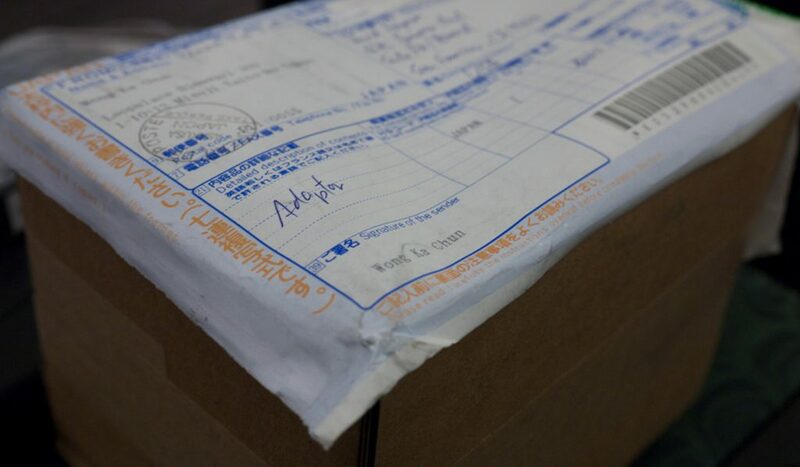 The konbini will hold your package for up to 10 days. While tickets can be bought online, sometimes it’s not clear where you can buy certain tickets. 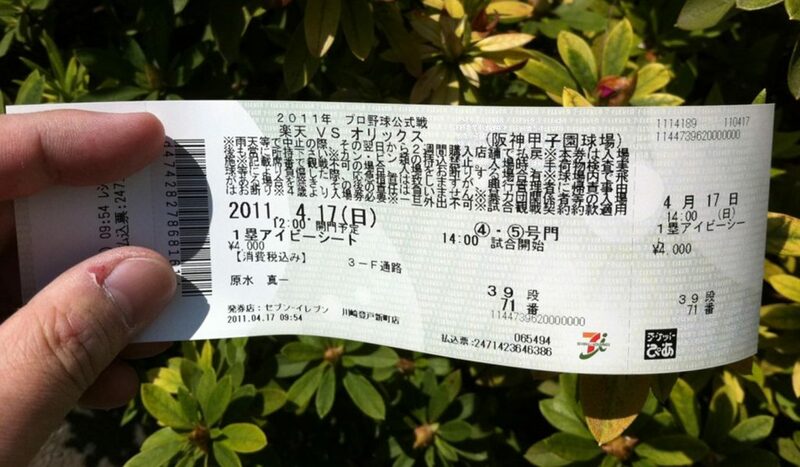 At a konbini you can purchase tickets for concerts, museums, theme parks etc. all in one place. Often, there are even special discounts when purchasing a tickets at a konbini, and sometimes certain tickets can only be bought at a konbini. Near the ATM you can find a ticket machine with a touchscreen. Buying a ticket is easy, just scroll through the menu’s or enter a search phrase to find the ticket you are looking for. After selecting the ticket, the machine prints out a receipt. Take the receipt to the payment counter and pay the fee to receive your ticket. 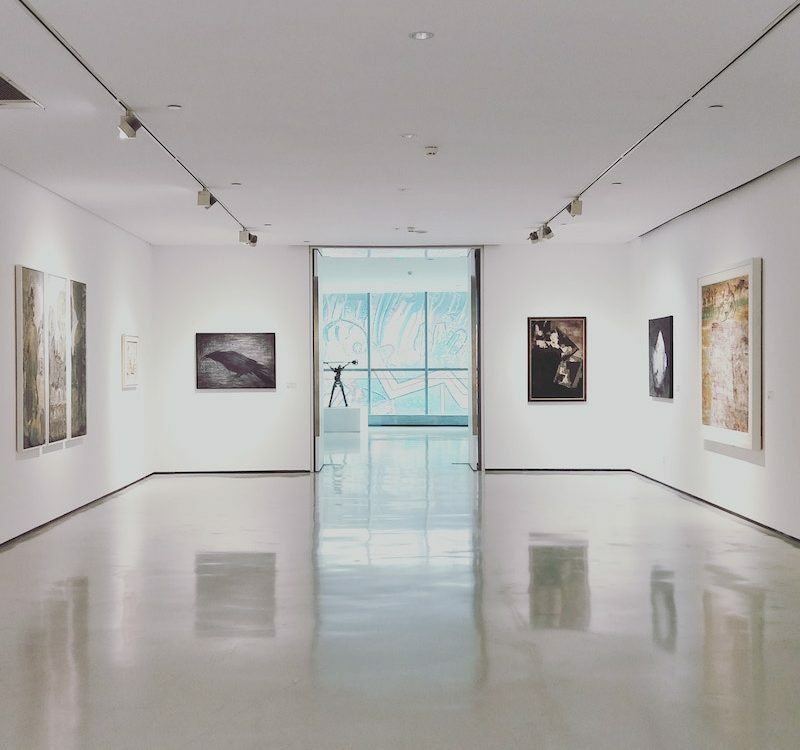 You wouldn’t think of going to a convenience store to get a credit card as the bank seems like a more appropriate place to handle these things, however, there are quite some options available when it comes to credit cards. 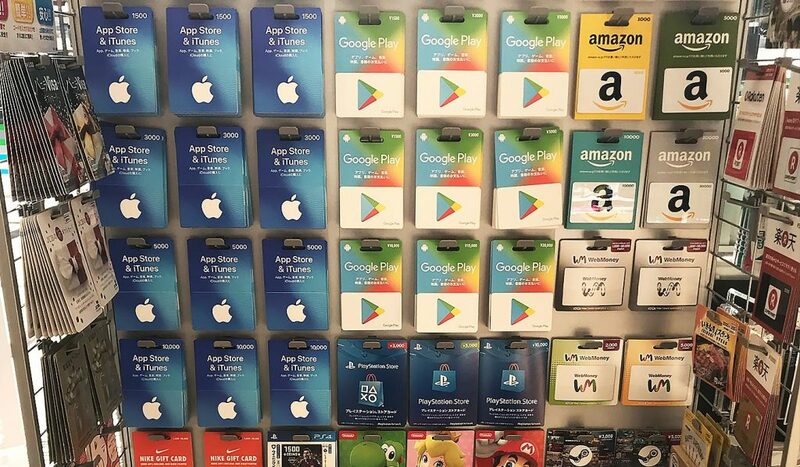 First you have several kinds of pre-paid credit cards to choose from. A pre-paid credit card is just like its name suggests, a credit card with a fixed pre-paid amount. Although it works similar to a regular credit card in terms of acceptance, one big difference is that you can’t add credit or re-charge it. Both Amazon and Rakuten (Japan’s biggest online retailer) offer pre-paid cards that are very easy to use. The only drawback is that you can only use it on their website. Then there is Vanilla, a pre-paid credit card that comes closest to a real Visa card. To use it you have to first register you card online, after that you can use it anywhere Visa cards are accepted. Note that not all stores will accept this card. The VCP, or otherwise known as the Visa Pre-Paid Virtual Credit Card, is actually a voucher containing a virtual credit card number and security code. After registering your voucher online, you can use it to make purchases online. 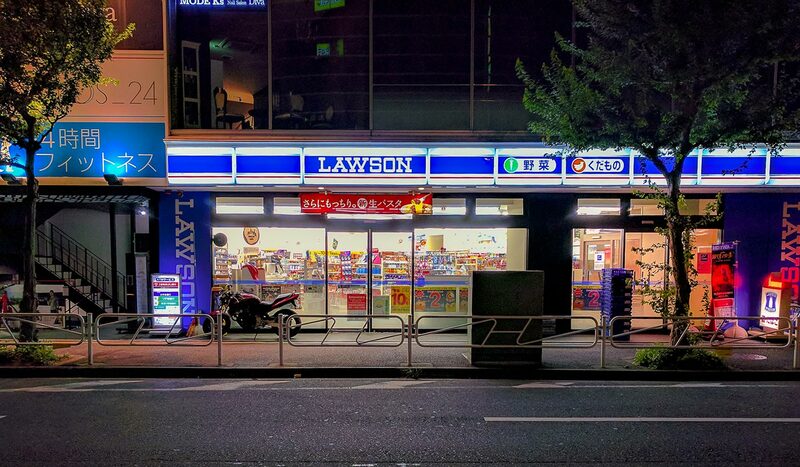 At Lawson, you can apply for the JMB Lawson Ponta Visa Card, the only real credit card. 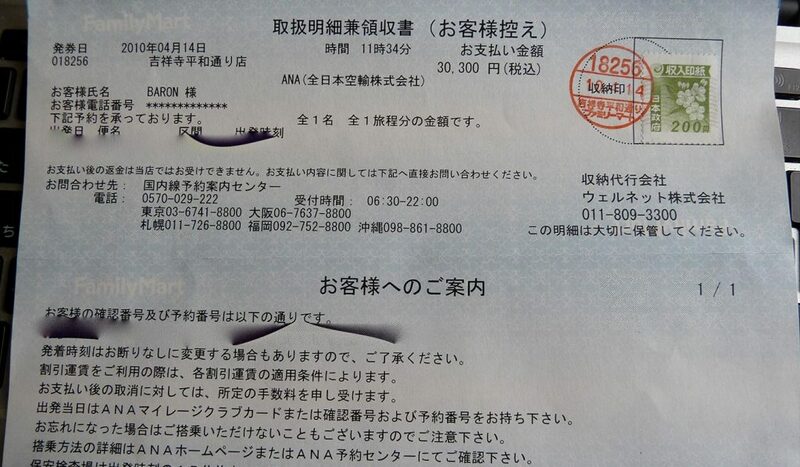 The application process for this card is the same like most credit cards, information like address (in Japan only) and income are asked and each candidate will be screened for approval. 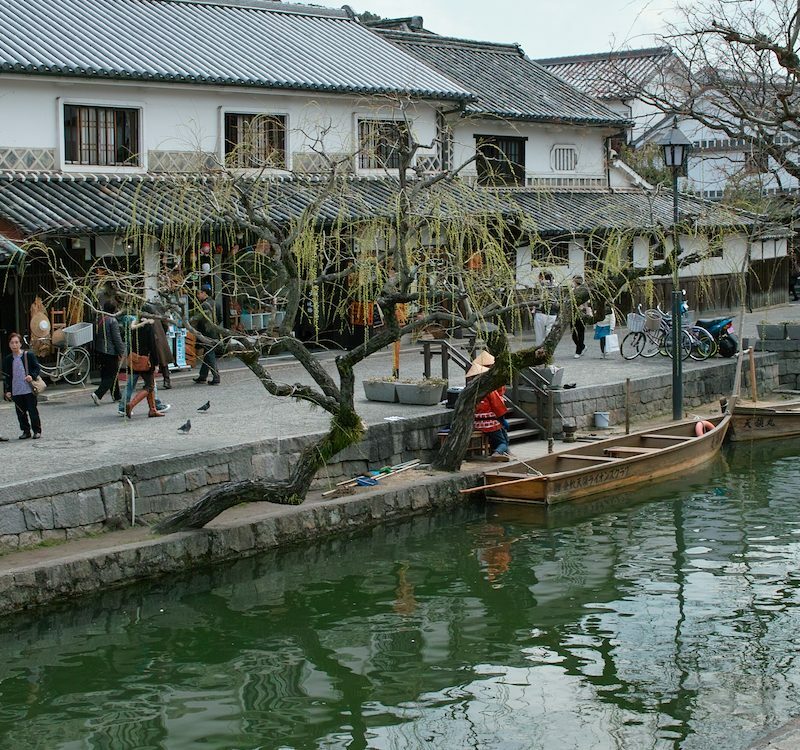 Don’t think you can shop online for wonderful Japanese products without a credit card or Japanese address in Japan? Think again! Japanese konbini even have services to help you with your online shopping. Sites like Amazon and Rakuten offer the option to let you pay the bill at a konbini. When you make a purchase select “pay at convenience store” as your payment option, upon you will receive a confirmation email with a code. Go to the konbini to find the multi-purpose ticket machine and browse through the menu until you get to the online payment option, enter your code and a receipt will be printed. Take the receipt to the payment counter and pay for your item. Your item will not ship before you complete your payment. You can also choose to pay on delivery for an extra fee. Ordered items can be sent to your house our konbini. Make sure your select the available konbini closest to you. Probably the most used service at a konbini is paying for bills, bills and bills. Although utility bills like gas, water and electricity can be paid through automatic bank transfer, most people rather pay them in cash at a konbini. 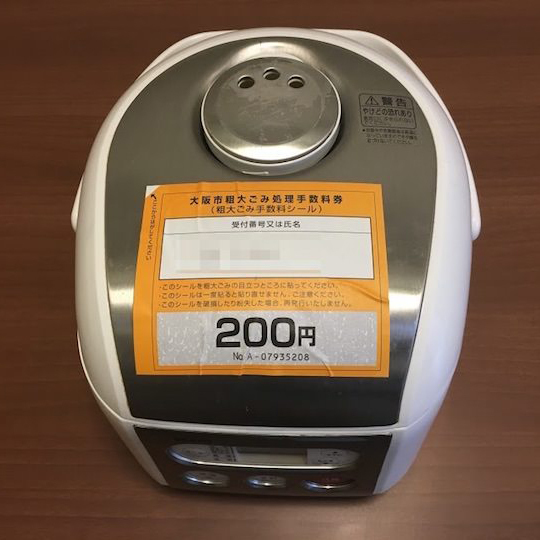 Simply wait for your bill to arrive in the post and hand it to the store clerk at a konbini who will scan it for and ask you to pay the amount in cash. In the same manner, health insurance bills and telephone bills can also be paid. 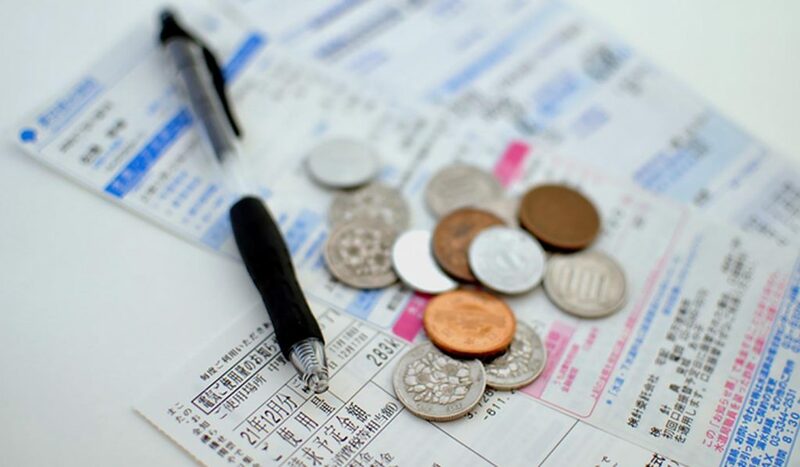 Depending on the type of bill, you are sometimes asked to confirm the amount before paying. 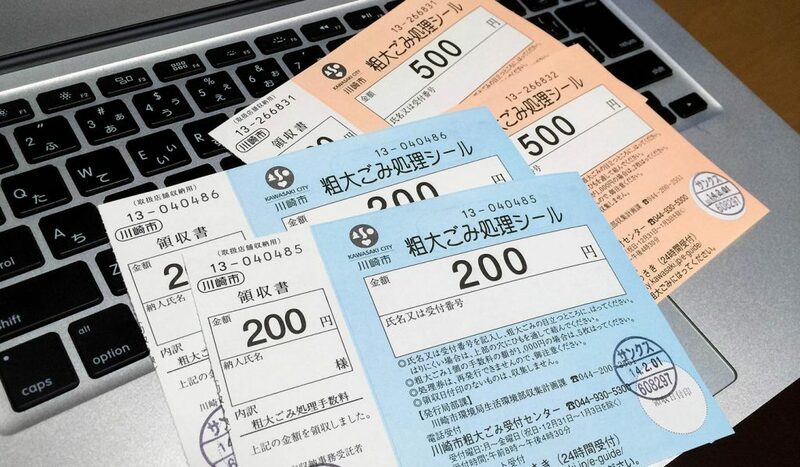 Often, even if the payment due date has passed, you can still take you bill to the konbini , have it scanned and pay for it. In Japan you can’t just out any garbage on the street when it’s garbage collecting day. Garbage sorted and separated and depending on the day, certain typed of garbage are allowed to be put outside. If you have something bulky or specific that falls into neither category, you have to apply for a pick-up arrangement. The first step is to call the garbage collection service or use the online reservation page. Bear in mind that items can only be collected according to their schedule. The next step is to pay for it. Yes, you need to pay for having bulky garbage picked up. 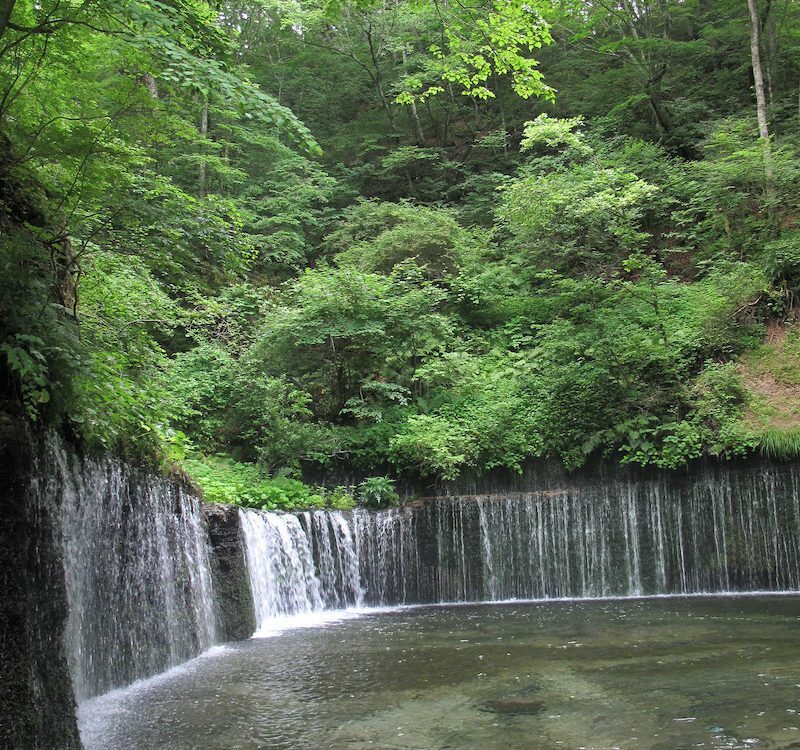 The amount depends on the size and item and will be known after the reservation. At the konbini, you can buy garbage collection coupons in 300 yen and 400 yen denominations. Depending on the amount needed, you need to purchase any amount of coupons in any combination. For example, if you need to pay 1000 yen for your garbage, you can buy two 300 yen and one 400 yen coupon. On the day of the pickup, be sure you have prepared your garbage properly for collection (rules differ per city/ward) and attach the needed amount of coupons on a visible spot and don’t forget to fill out your name and address. 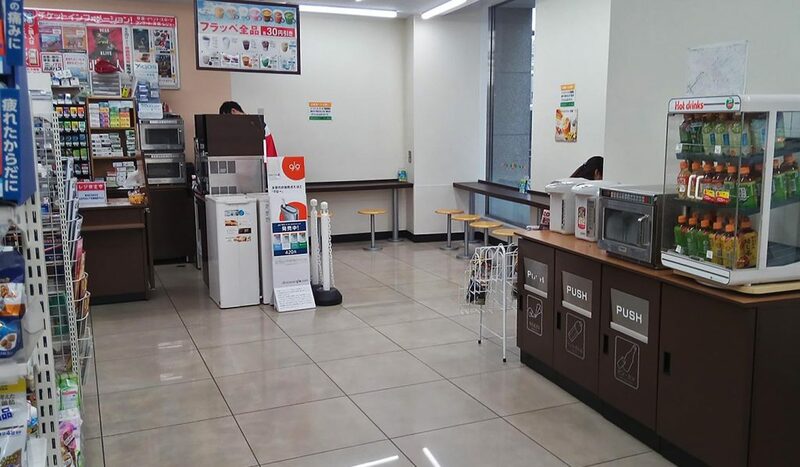 While it is common to see a copy machine at a convenience store, copy machines at a Japanese konbini can be called super copy machines. Aside from the standard functions like making black and white/color copies, extra options like printing from a USB, printing color photos on special photo paper (a whole range of photo enhancement options are often available) and sending faxes are also available. The copy/printing machines are connected to the internet and can also be used to print directly from the net. Important documents can also be sent to other people and even tickets for theme parks, concerts and highway busses can also be purchased from these machines. Konbini like the Family Mart also allow you to warm up food. Perfect for if you purchase a bento box that is cold of you just want to re-heat something that has become cold. Indicators on the microwave show how long you should microwave your item. After you microwave your meal, you can use the seating are to enjoy your meal immediately. Hot water dispensers are also available for free use, if you want to cook a cup of instant ramen. Japanese people love to give gifts and a Japanese konbini provides such a gift service. 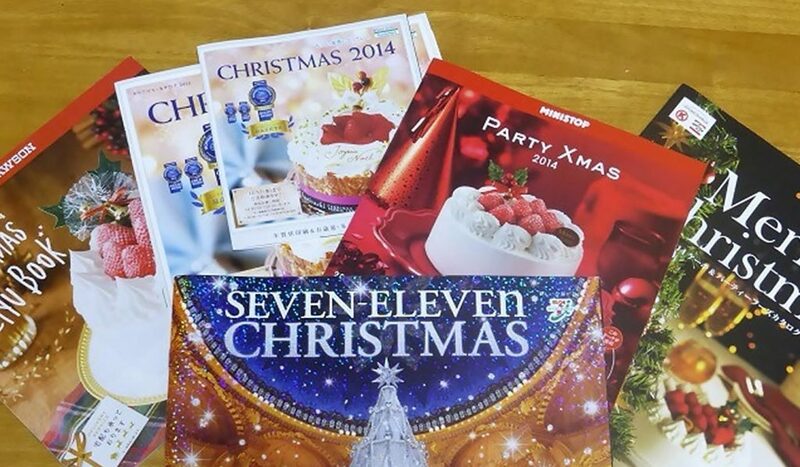 Whether you want to give it to yourself or a loved one, depending on the season, each konbini will have gift catalogues that you can take for free. The selection of gifts is varied and often of very high quality. During the summer you can find gifts such as luxurious fruit and during Christmas a selection of scrumptious Christmas Cakes. To order, simply fill out the form attached at the back of the catalogue (name, item, addressee etc) and pay the amount at the payment counter and you’re done! 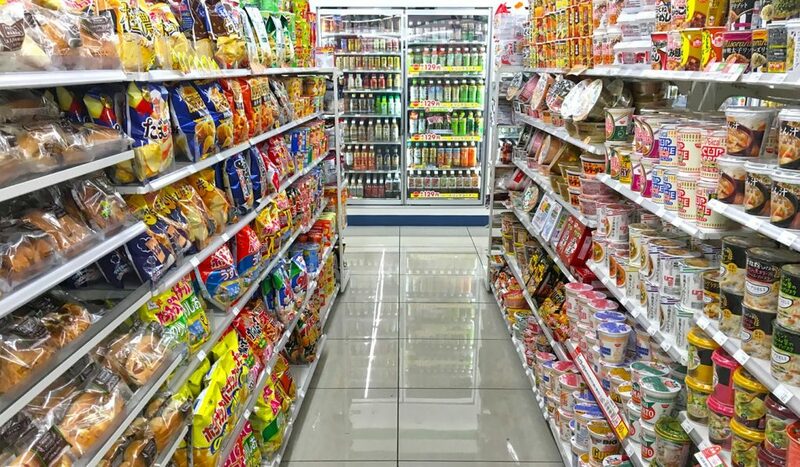 With a mind-boggling array of services offered catering to your every need, Japanese convenience stores are more like super service centers. 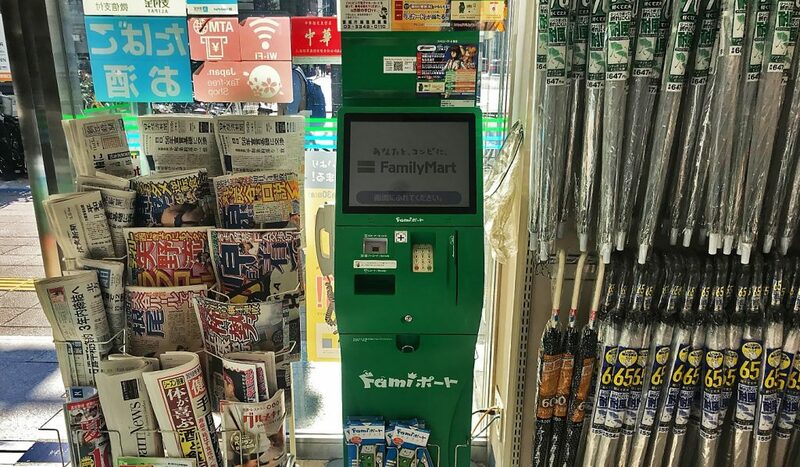 Not just a place anymore to buy an onigiri or a pack of cigarettes, you can do things like printing digital photos and cooking your instant ramen to booking a flight ticket! Japanese konbini are fast, clean and you won’t have to walk far as they are virtually on every street corner. Most konbini nowadays even offer free wifi and with so many things and services to choose from, you might wonder how you can ever live without one! 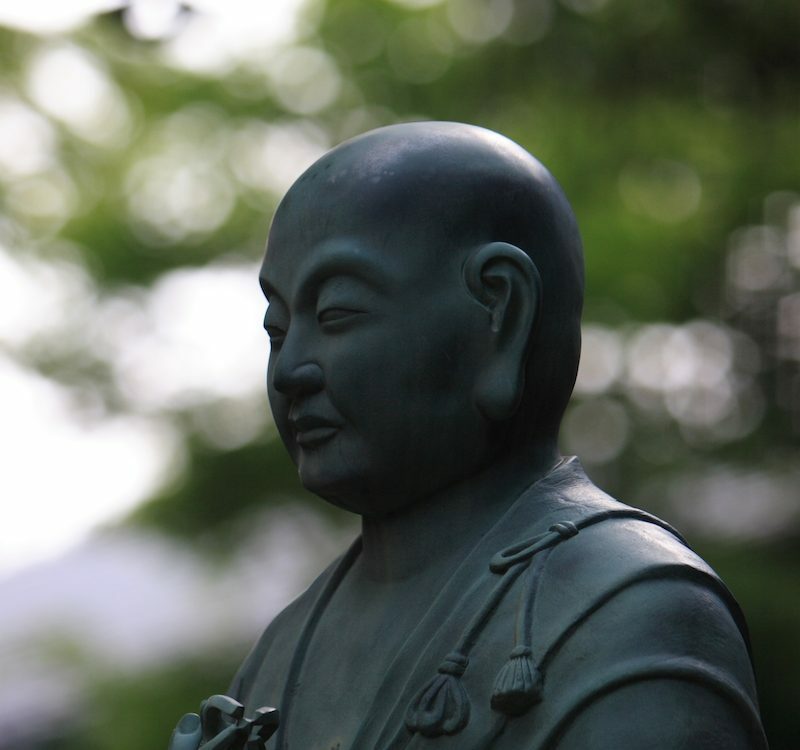 If you want to know more about life in Japan, check out our lifestyle articles. 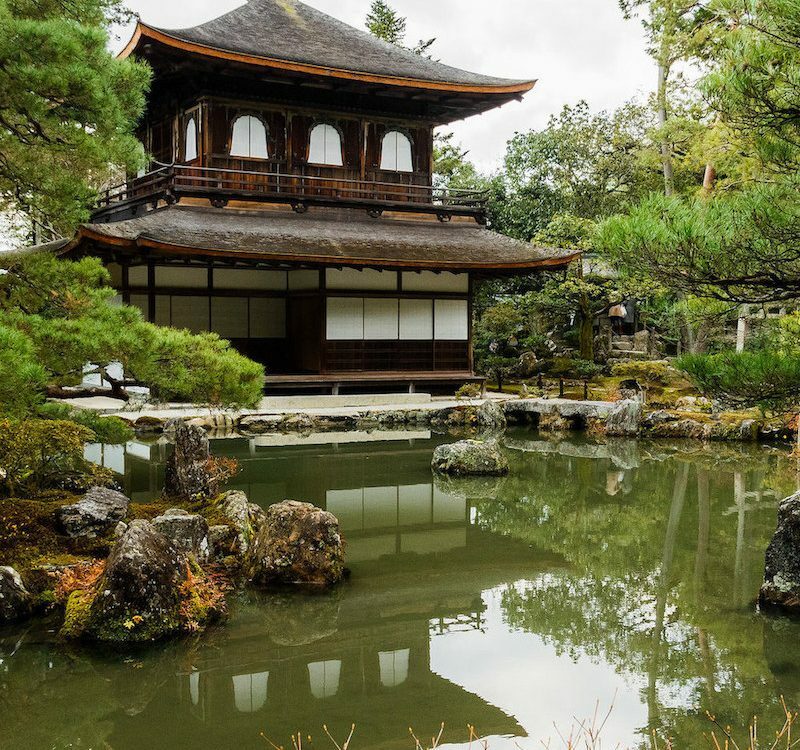 Also, don’t forget to follow us on Facebook, Instagram, Twitter, Pinterest and join our Facebook group to stay tuned about Japan.